It's from 'The Greatest Showman - Reimagined'. Published: 3:58 pm, November 02, 2018Words: Sam Taylor. Panic! At The Disco are set to appear on a new alternate take on the soundtrack to runaway film success The Greatest Showman. Titled 'The Greatest Showman - Reimagined', it sees Brendon Urie open up the record, performing 'The Greatest Show' - and now the track's streaming online a bit early. 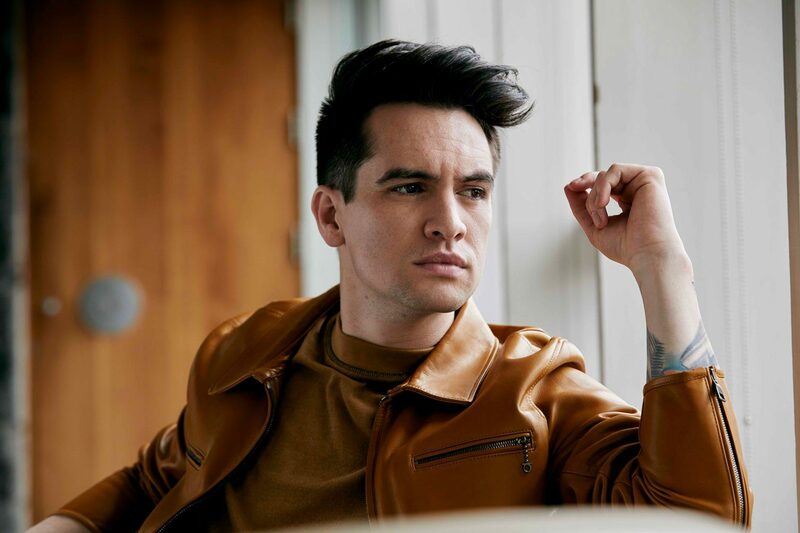 "They sent that song over and said, 'We think you should sing this'," Urie told Variety. "And I heard it and I was like, 'This sounds like a Panic! song. You guys did a Panic! song better than I’ve ever done a Panic! song. So I would love to'." The album - released on 16th November - also features contributions from Years & Years, Kesha and Missy Elliot.